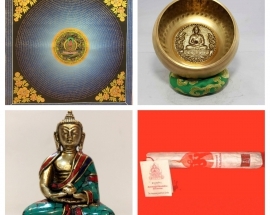 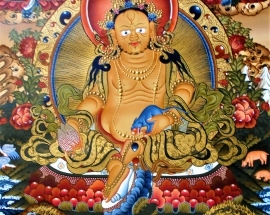 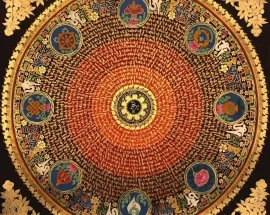 Third Eye Chakra Mantra Mandala is handpainted by the artist of Nepal. 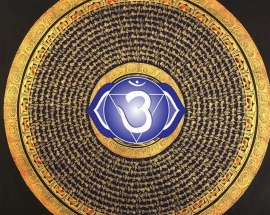 Third Eye chakra is the sixth chakra in your body. 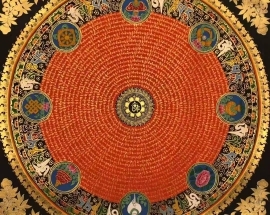 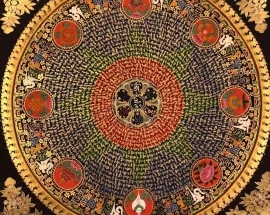 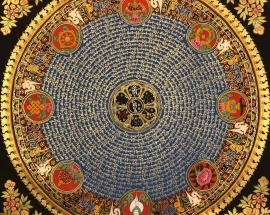 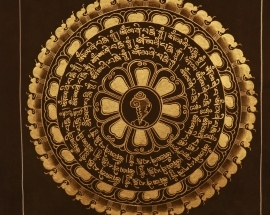 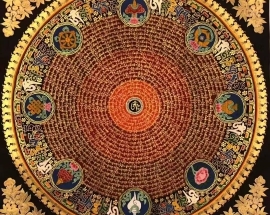 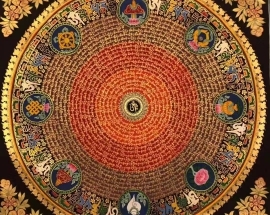 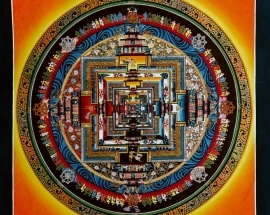 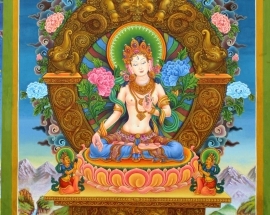 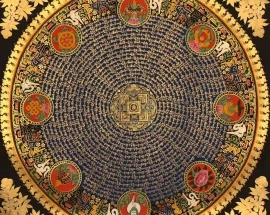 This mandala painting features the most famous Eight Auspicious Symbols of Mahayana and Vajrayana with om in the center and mantras around it.